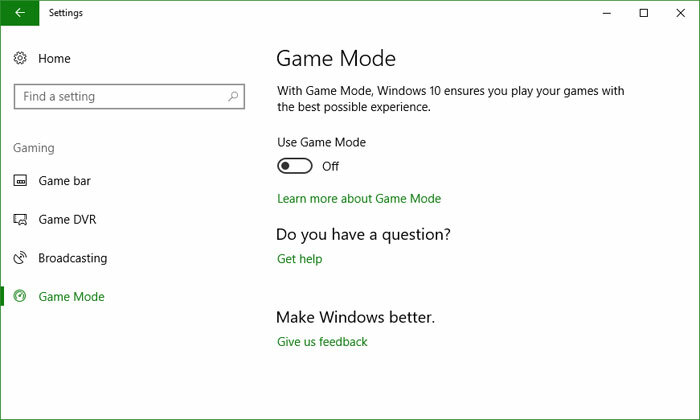 Microsoft introduced its Game mode optimisations with Windows 10 Creators Update. Ahead of its introduction we were teased with tales of the mode yielding up to 5 per cent performance improvements and other cool gaming orientated features. 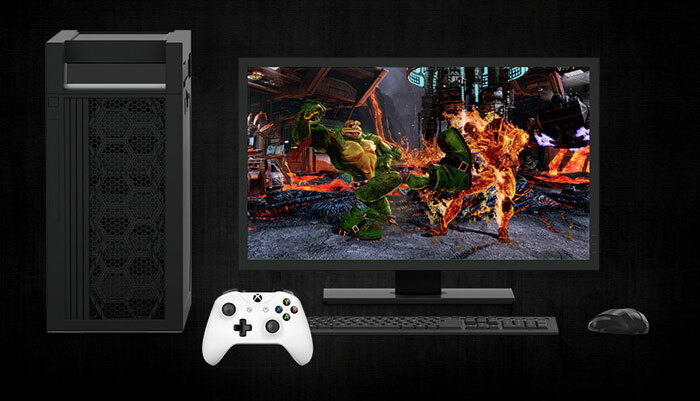 However the Creators Update didn't fare well on some gamer PC systems, though some stuttering issues were quickly fixed by users adjusting Xbox app DVR functionality. "Thank you everyone for providing feedback and submitting traces. We have been analyzing the traces from your feedback and have identified several different problem sources surfacing as stutter in games. We have a fix for one of them in the Windows Insider build that flighted to the 'Fast' ring (build 16273 and above). You can find instructions on joining the Windows 10 Insider Program here: https://insider.windows.com/en-us/how-to-pc/. We are actively investigating the remaining stutter causes and appreciate your patience on this issue." Windows 10 Fall Creators Update will start to roll out from 17th October. Hopefully these gaming fixes can be rolled into that release for all users. Microsoft continues to adjust the number of devices a single user can install Store apps upon. When the Windows Store first opened its virtual doors back in 2012 there was a limit of five. That limit could easily be approached, if you had a Windows phone, tablet, laptop, desktop and HTPC, for example. In 2013 Microsoft reconsidered its miserly policy - after all it must want people to buy and use multiple Windows powered devices, rather than alternative options. The limited was thus adjusted to 81 Windows 8.1 release). With the launch of Windows 10 Microsoft backpedalled again and shifted the max number of devices to 10. 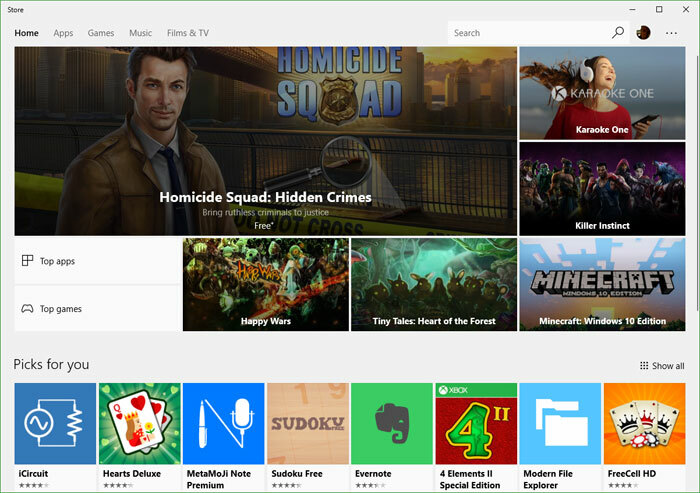 Just ahead of the weekend Windows Central reported, backed up by screenshots, that the Windows Store device limit "appears to have been increased from just 10 to 2,000". However, the increase doesn't look to be that widespread, looking at page comments, most respondents say they are still limited to 10 apps, maximum. Only 3 or 4 out of 50+ commenters say that they are also on the 2,000 app limit. I've just checked my account and I am also on a 10 limit, even though I had six Windows 10 devices listed as active (two phones, three computers, and a Surface - but I don't have an Xbox One). Wasn't this new way of doing Windows meant to make fixing problems quicker? All the data they hold about customers, replacing their professional software testers with willing guinea pigs, enforced updates to make it easier to maintain and its take over six months just to acknowledge that there's a problem. 6 months is quick by microsoft standarts. It used to take years to fix simple bugs. Seriously? You think you take a quick look at a couple of traces and the problem just jumps out at you? Occasionally, you'll get a problem like that. But very rarely, and even less often in release software, which has generally had all those easy to spot problems ironed out. Six months to identify the causes of a variety of problems that don't affect all users is pretty damn good. I've had intermittent problems in software I've written that I've never been able to diagnose and fix, and that's in far less complex environments where I've controlled pretty much every factor that could be causing the problem. Given the huge variance in Windows 10 platforms, driver levels, conflicting software and lord knows what else, just getting to the point where you can identify which bit of software (is it Windows? A driver? A background task conflicting with something?) is actually causing the problem is pretty hard. Following that up with identifying why it's causing a problem and how it can be fixed? Yeah, it's a lot of work. I didn't say anything about taking a quick look at a couple of traces and the problem just jumping out, if things were that easy we'd have far less bugs. However people expect certain standards and when those standards aren't maintained then it becomes a concern, and rightly so IMO, if you'd always bought a particular make of car because they were reliable, well made, and high quality you probably wouldn't be to happy if you bought their new model only to find out it kept breaking down, bits of trim kept falling off, and they replaced the leather trimmed seats with some fauk leather that stuck to your legs in the summer. Perhaps i should have been blunter instead of just implying that this new way of doing Windows is awful in terms of quality control.